Cancer isn’t as lethal as it once was, and yet more than 600,000 Americans are estimated to die from it this year alone, making this complex set of diseases the second leading cause of death in the country. But hope is rising: big data, immuno-oncology and once-in-a-generation medical advances have led to dramatic breakthroughs. New insights into the disease have pushed boundaries, with patients receiving uniquely personalized care. 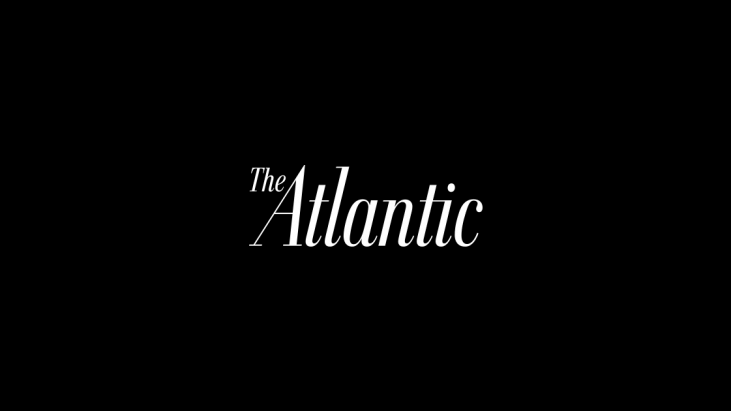 At People v. Cancer, The Atlantic will harness the power of human stories to spotlight the latest advances in cancer research, treatment and care, and explore how the oncology community is investing its resources, energy and talent in the collective fight to conquer cancer. Together. Paying For Cancer Care-- Will Medicare Soon Cover Promising CAR-T Immunotherapy?